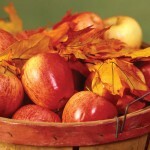 Apples are grown in all 50 states, and there are about 100 varieties of apples grown in the U.S. today. 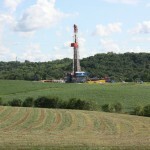 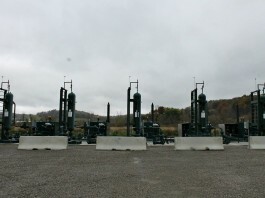 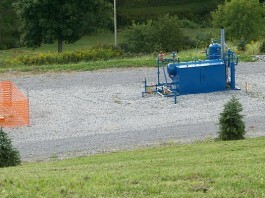 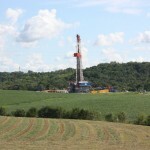 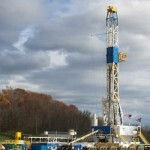 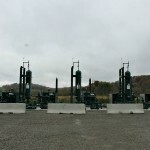 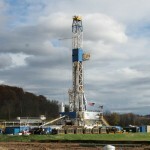 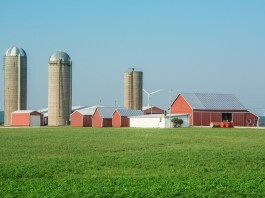 Washington County has the most producing wells in the Marcellus region of Pennsylvania. 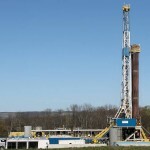 Carroll County's 404 producing wells top all other producing wells in the state's Utica and Marcellus Shale region. 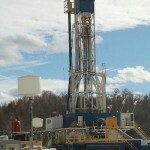 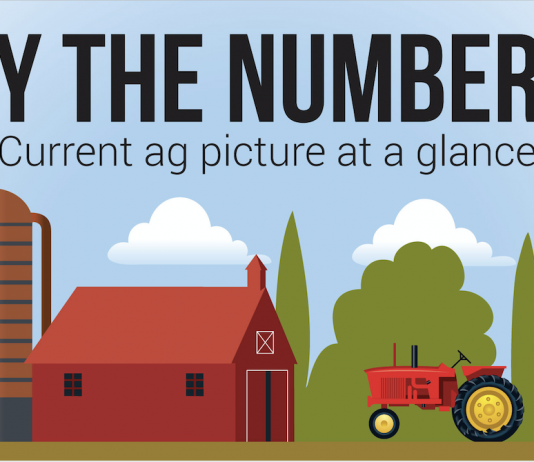 Carroll County continues to have the largest number of producing wells in the state.